This guide was first published on Aug 23, 2017. It was last updated on Aug 23, 2017. 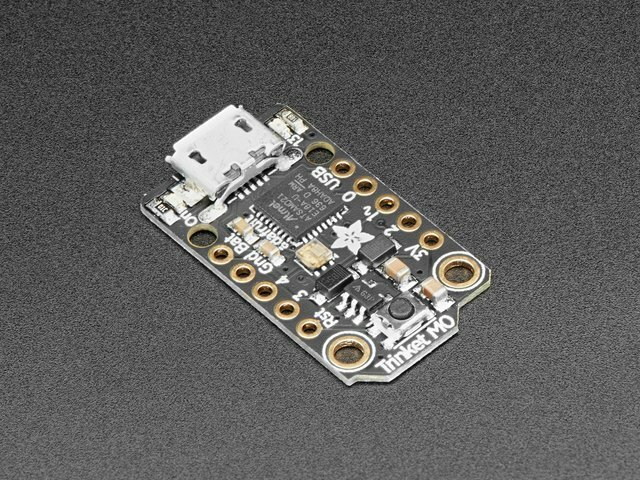 This page (CircuitPython HID Keyboard and Mouse) was last updated on Apr 23, 2019.